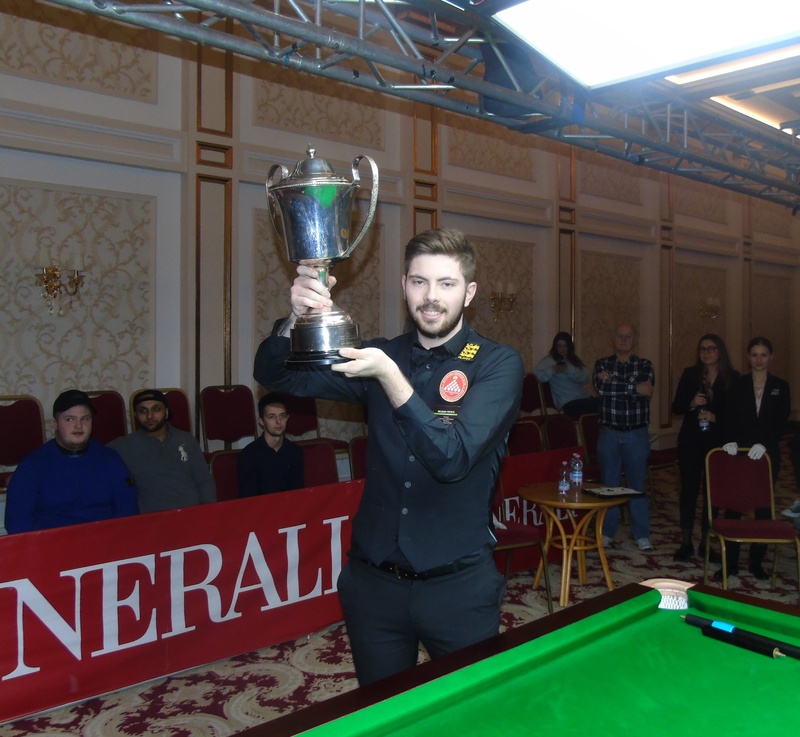 Welcome back to Eilat !Last night saw a glittering opening ceremony at the U Magic Palace Hotel here in Eilat, Israel, with special guests from the Local Authorities, The Mayor of Eilat and many guest speakers directed by the eloquent Shai Eisenberg, the Event Promoter. 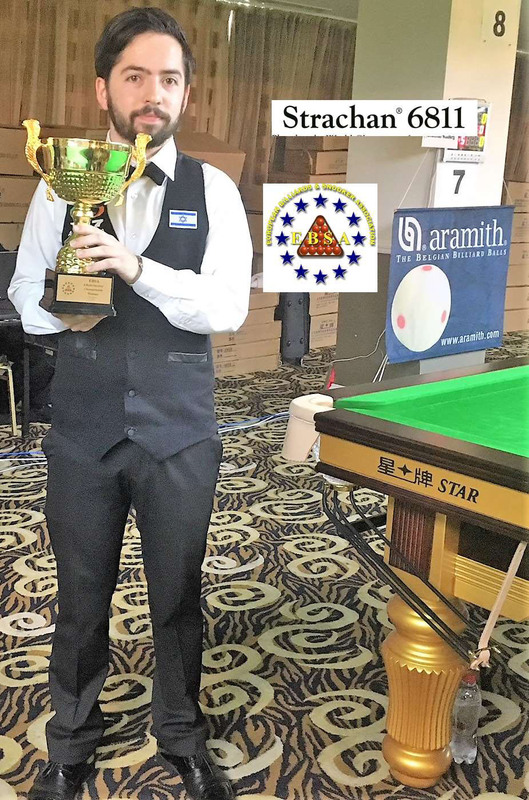 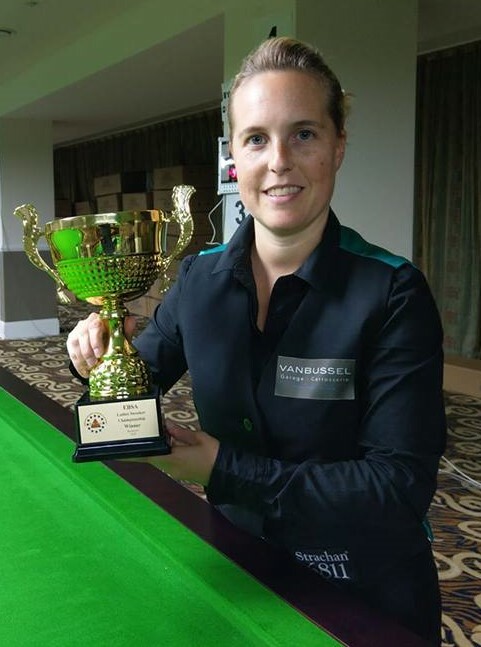 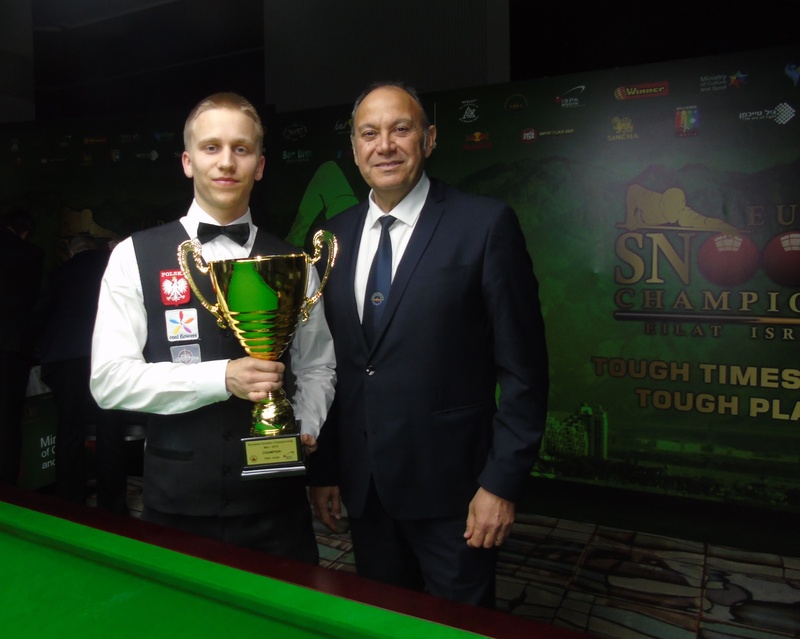 The emphasis was on the fantastic work that Sharon Mizrahi the Chairman of the Israel Snooker and Pool Association (ISPA) and his team has done to prepare a fantastic tournament. 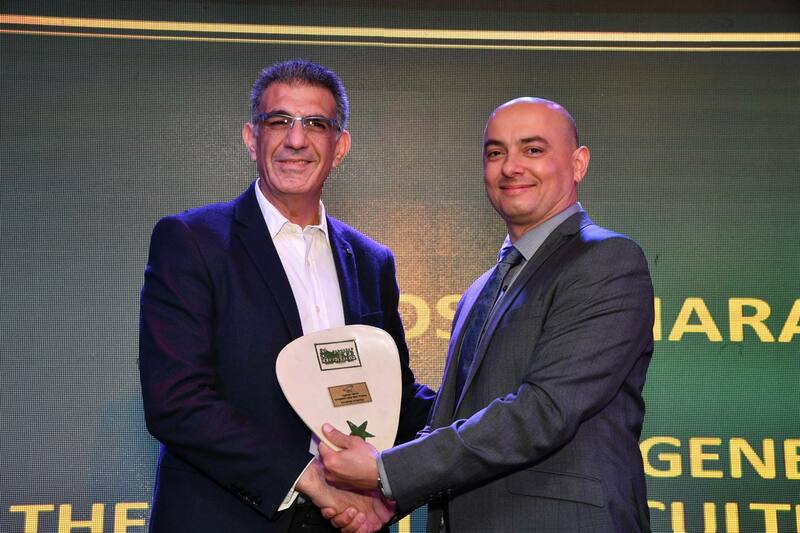 Also the Chairman of the EBSA Maxime Cassis complimented the Hotel Management and its staff, the ISPA and most importantly the Government Officials present who supported this magnificent event. 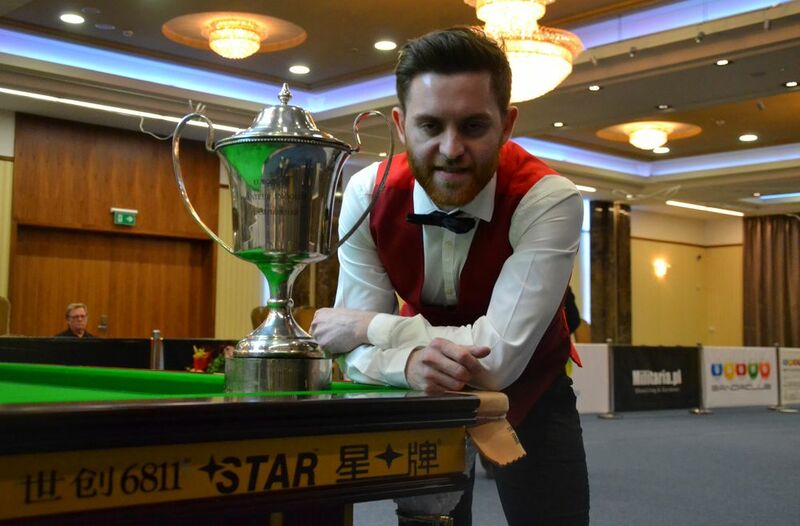 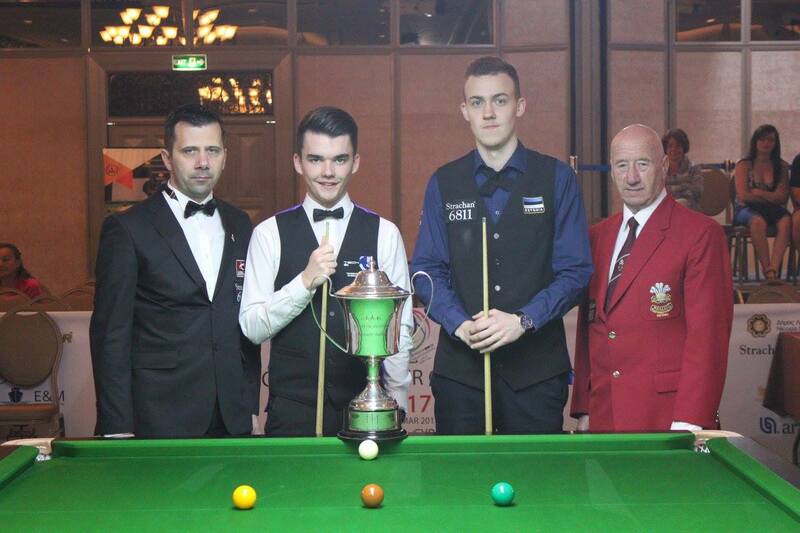 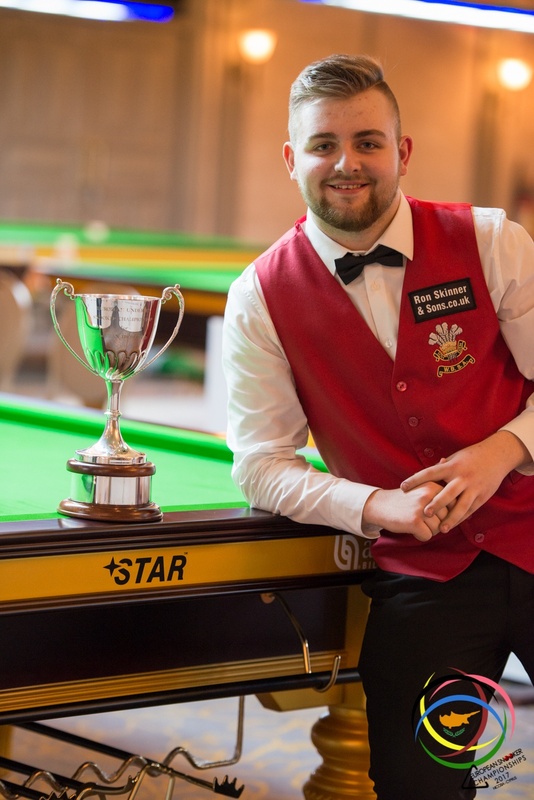 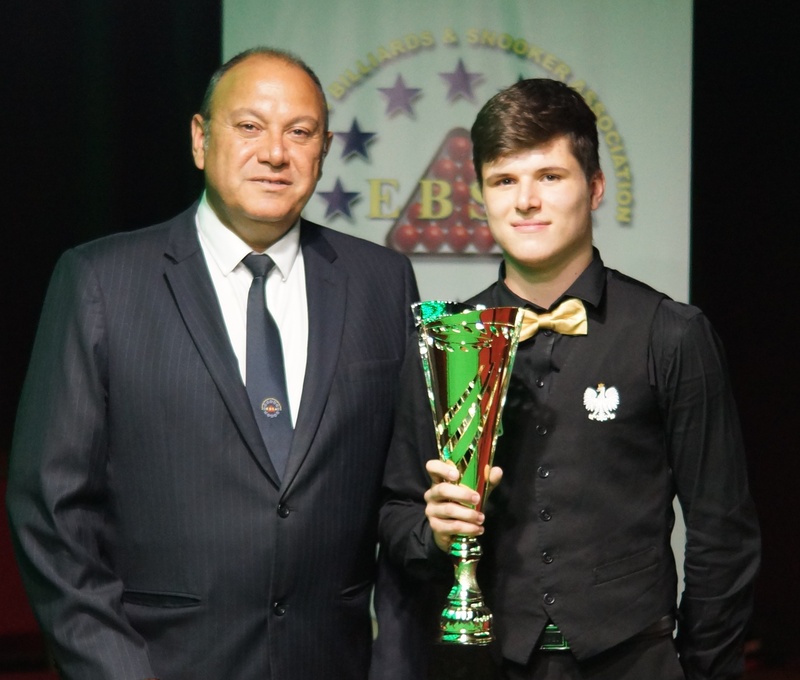 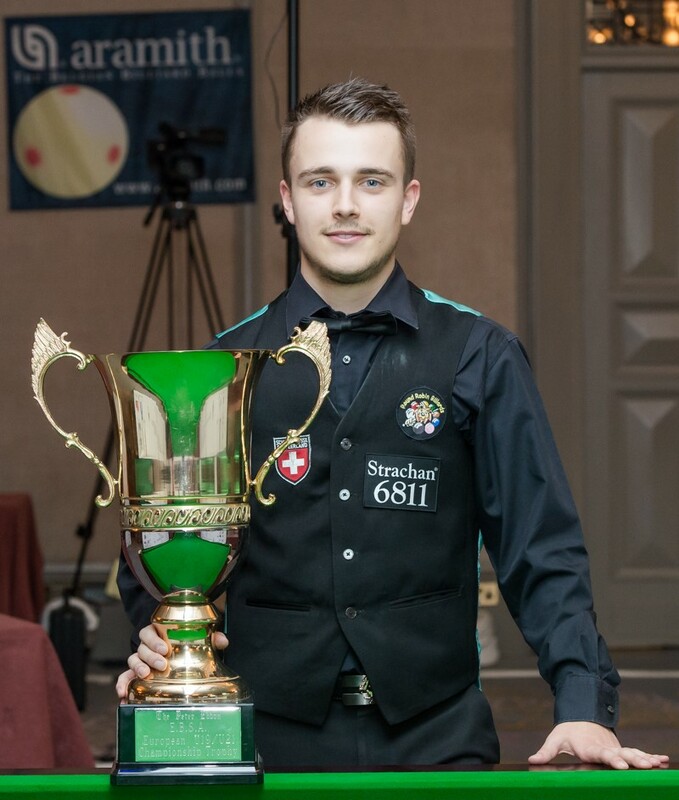 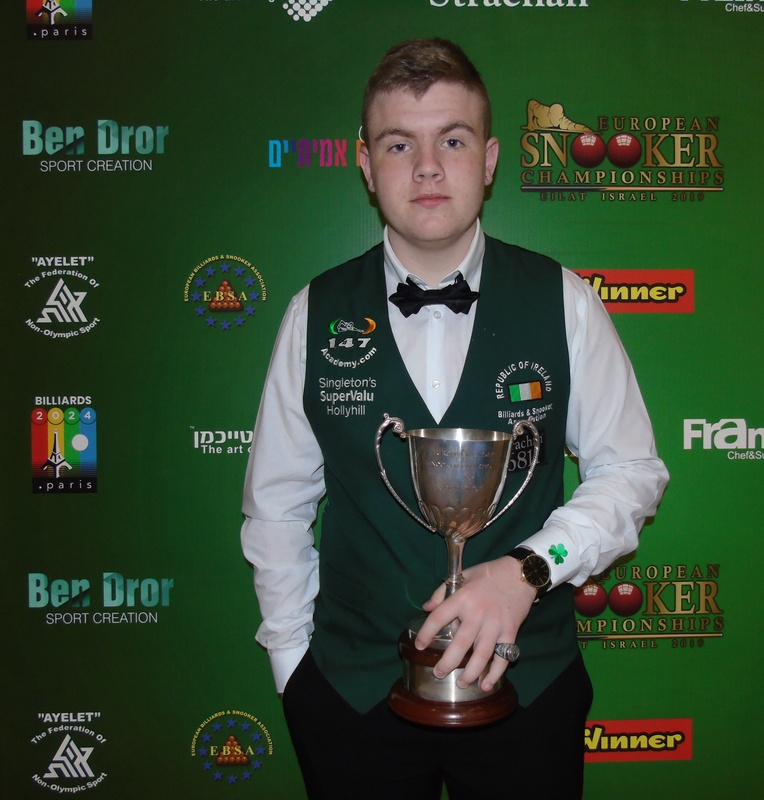 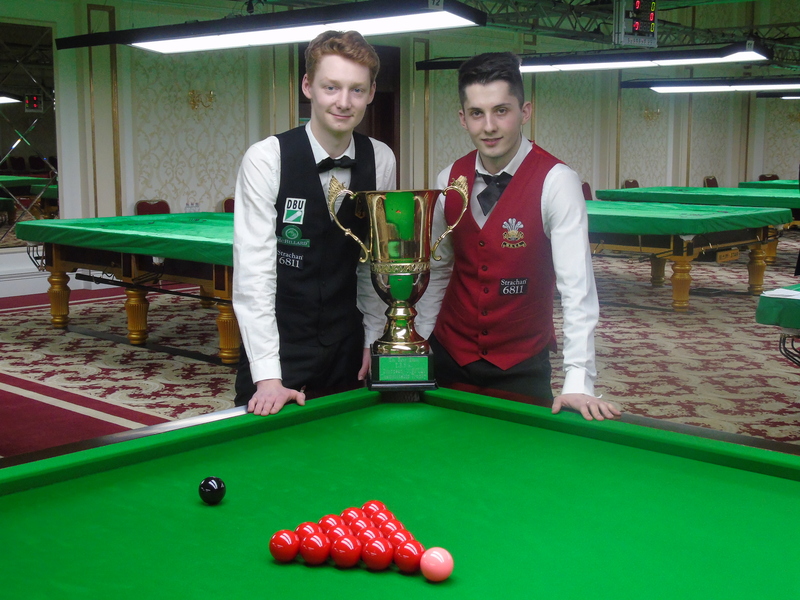 Jason Fergueson (WPBSA) also complimented everyone involved and spoke of bringing snooker to the World and he also congratulated the U21 European Championship winner Jackson Page and congratulated him on achieving a two year card on the World Snooker ‘Pro Tour’. 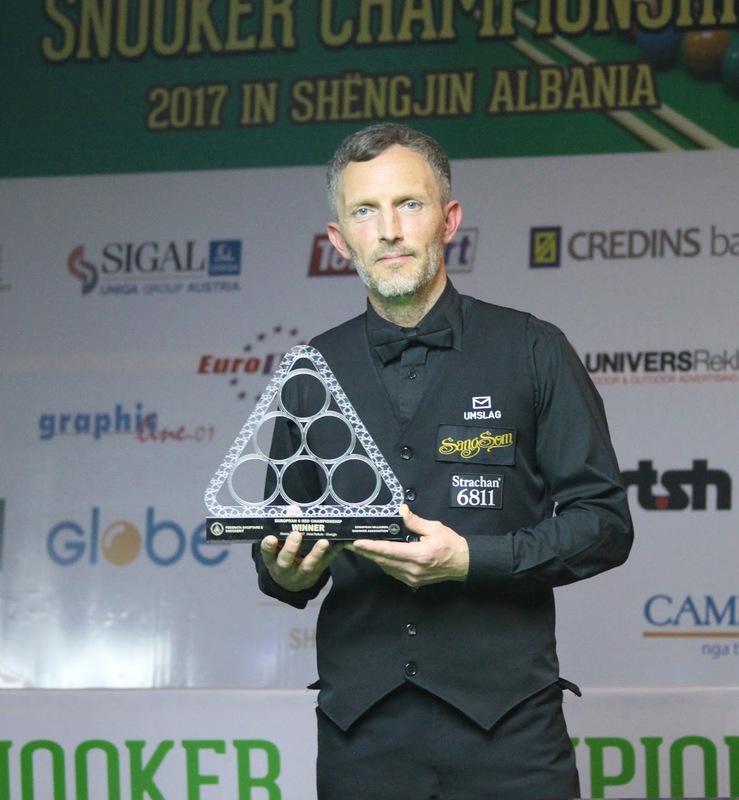 Finally Maxime Cassis spoke of his hope that one day soon that there could be a tournament for peace and that sport should cross all borders. 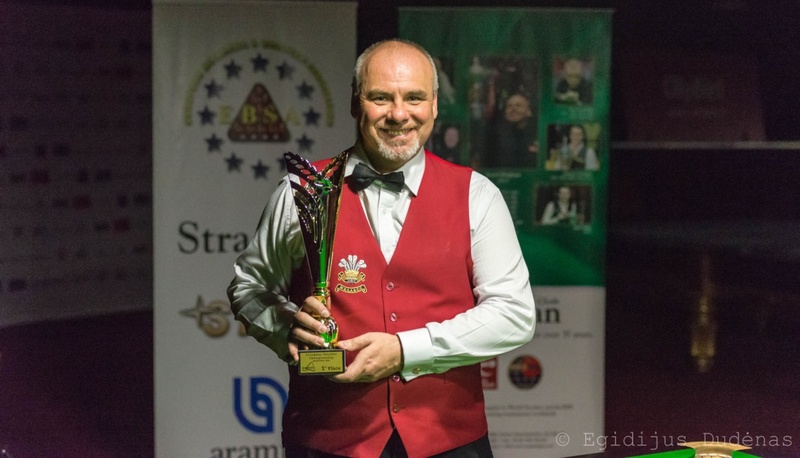 Mr Cassis told the audience that there was an offer from the EBSA for a tournament for peace and all the neighbouring Nations were invited, but unfortunately it didn’t happen this time. 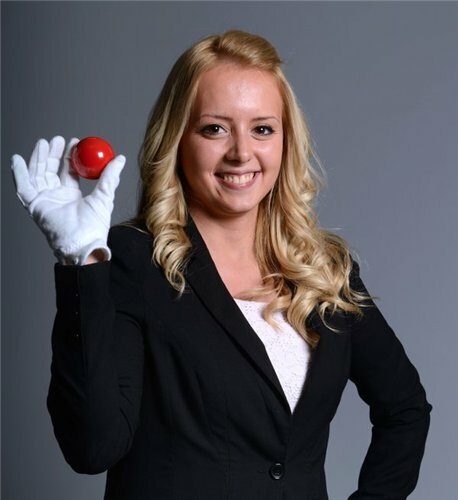 Everyone was given a white card on entry to the opening ceremony venue and asked during the evening to raise the card for peace in sport.